Radio/TV star 'Craig Charles' set to perform at Swindon Meca on New Year's Eve! 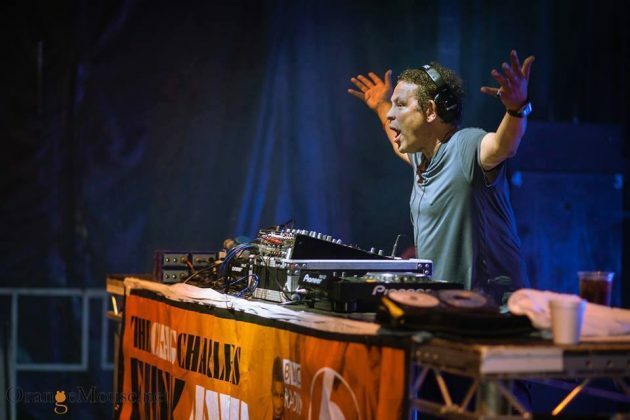 Radio/TV star ‘Craig Charles’ set to perform at Swindon Meca on New Year’s Eve! The nationally acclaimed Craig Charles Funk and Soul Club is heading to Swindon Meca on New Years Eve! The BBC Radio 2 presenter and BBC 6 music host, actor and television personality is ready to transform MECA into a winter boogie land. He’ll be showing off his back catalogue of seriously tangy tunes ranging from modern mash ups and classic takes off the wildest Funk & Soul around, plus some surprises thrown in to keep you guessing. Nothing will quash the carnival atmosphere that Charles successfully induces at every show! There’ll be some serious shuffling going down, so get ready for your body to throw some shapes that you didn’t think you had in you. Over the last 3 years, Daytoner have performed live at dozens of festivals across the UK from Kendal to Cornwall. They’ve recently been supporting Craig Charles at his Funk & Soul Club nights across the South and West of England, backing up their airplay on BBC Radio 6 Music, Radio 2, BBC Radio One. Cheeba has performed worldwide with tours spanning UK, Europe, Australia and Canada as well as being a regular on the UK and European festival circuit. A genre smashing party DJ, an experimental VJ and specialising in detailed audio visual live projects ranging from the cinema style ‘After School Special’ and ‘Plan 9 From Outer Space’ to the dance floor club and festival shows like ‘Return To The Boom Bap’ and ‘Double Vision’. Known for his cut and paste style of turntablism, audiences can expect a high paced trip through styles made to make you dance, think and smile. More than just a DJ, Cheeba is an audio visual artist known for the broadest beats and the deepest video vaults. 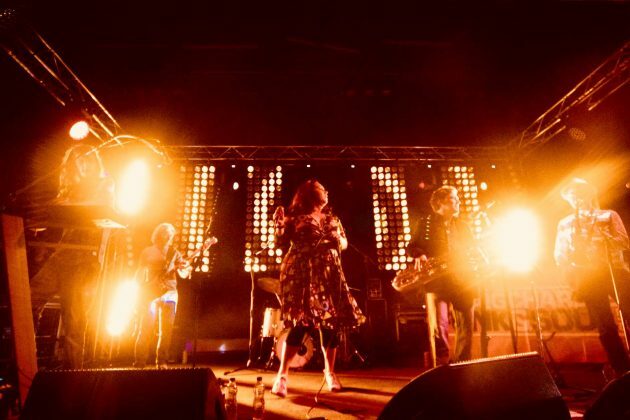 Having worked the circuit over the past decade, Para & Baila have played clubs and festivals across our mighty land presenting their fine collection of Funk/Soul and Hip-Hop, filling dance floors and dropping jaws with their funk fuelled show coupled with DJ Para’s solo scratch performance. These guys have more than just a kit bag of vinyl!